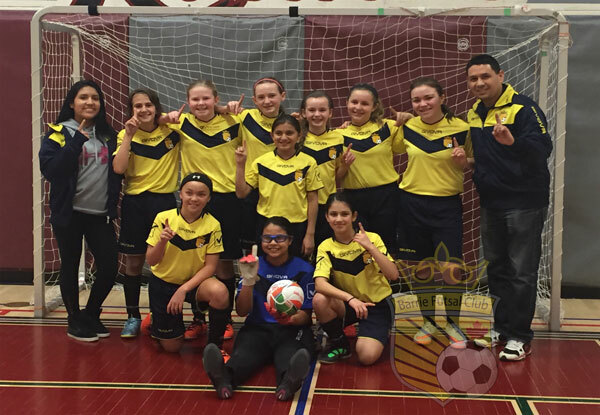 Through the Barrie Futsal “Elite Futsal Teams”, players will have the opportunity to play locally, provincially, inter-provincial and internationally. 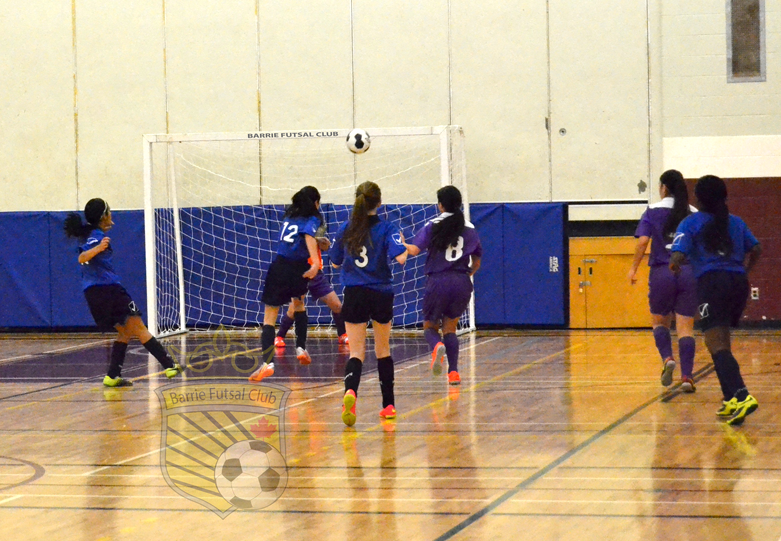 Barrie Futsal Club is affiliated to the OSA and CSA – (Ontario Soccer Association and Canadian Soccer Association). 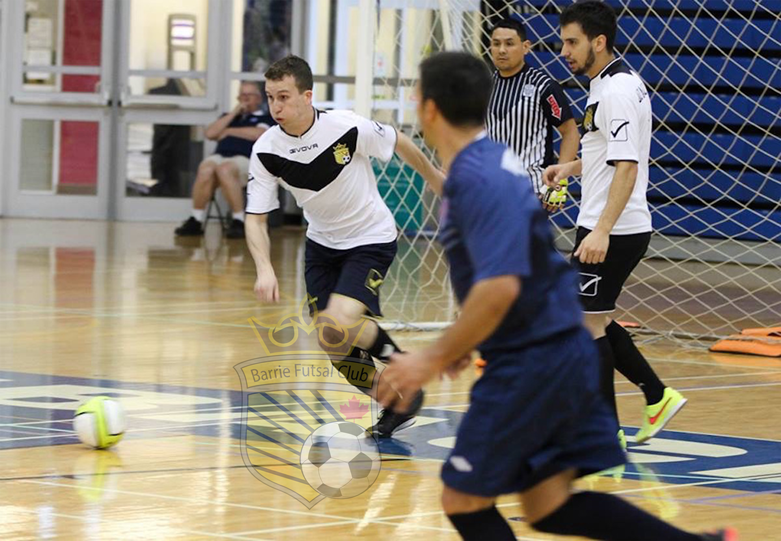 Barrie Futsal is focused on providing high-quality service in futsal – we will do everything we can to meet our customer’s expectations. With a variety of programs to choose from you will be happy to choose us. Look around our website and if you have any comments or questions, please feel free to contact us. Futsal is a sport in its own right, with professional leagues all over the world. To play at a good level, players need to be taught the game properly. The skills are similar to soccer, but not the same. Futsal is well known for developing better ball handling skills. Most professional soccer stars have developed their skills in their early ages by playing Futsal. 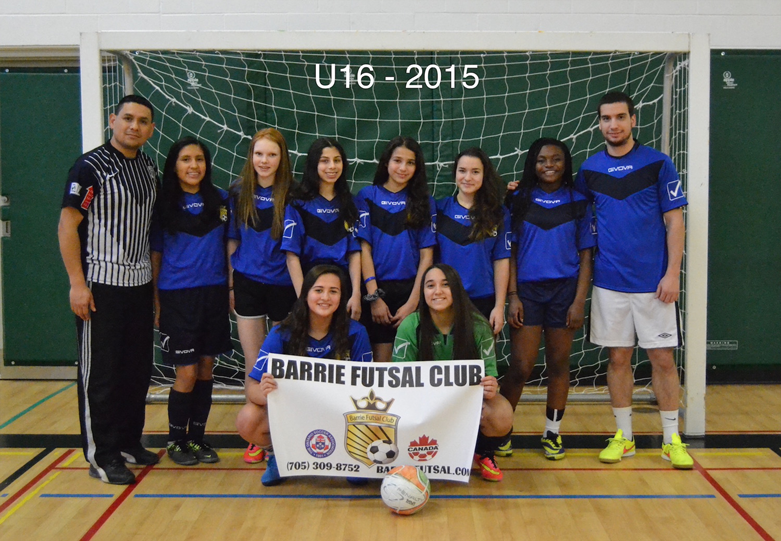 If you want your child/youth to learn Futsal with the best Futsal specific coaches in Barrie please contact us! 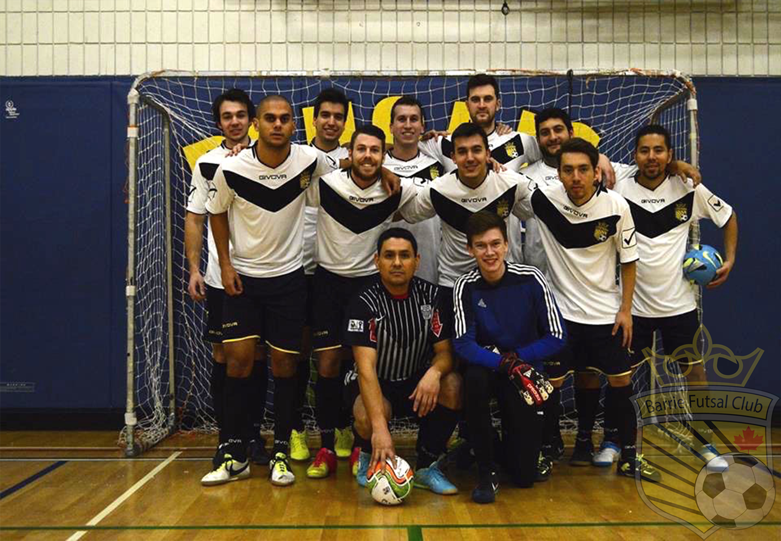 Barrie Futsal Club’s Elite teams were created to train youth soccer players in the game of Futsal, and to participate in a provincial league, provincial and national tournaments, as well as the possibility of travel to the World Futsal Championships. The academy style training they receive, hones their soccer abilities in a professional environment with cutting edge techniques for optimum development in speed, agility and foot skills. Training focuses on individual skills and technique that can translate directly into the outdoor game. In modern soccer, where transition is so important, having good technical ability will give a player more time and space with the ball.